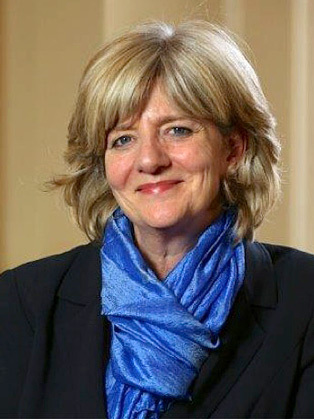 Professor Hope Hailey is Vice-President and Dean of the School of Management at the University of Bath and holds a Chair in Management Studies. Externally facing in this role she is a member of the Government’s new Productivity Group in addition to being a member of the Steering Group for the UK Government’s Task Force on Employee Engagement. She has been named among the “UK’s Top 10 Most Influential HR Thinkers” from 2012 to 2016. Her previous appointments include Associate Dean and Professor of HRM at CASS Business School, Professor of HRM at Cranfield School of Management, Professor of Strategy at Bath between 2004 & 2006, and also a Fellowship at the University of Cambridge. Professor Hope Hailey has worked for over 20 years on issues to do with strategic change in organisations and has co-authored one of the bestselling text books on the topic, Exploring Strategic Change, for which the fourth edition has recently been published.